This looks like a great project that is still in early developmental state that has a lot of potential. Seems like a great solution for those who are involved with live musical performances. 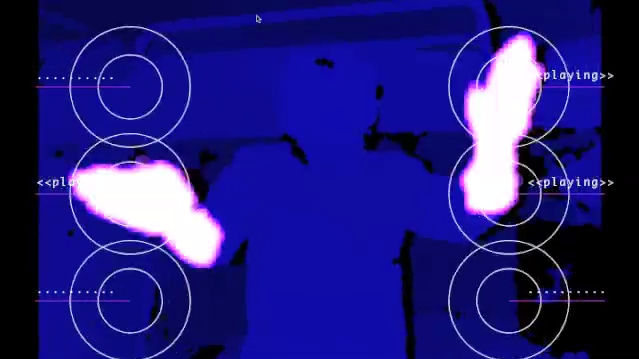 You would need nothing more then a computer hooked up to a Kinect sensor.